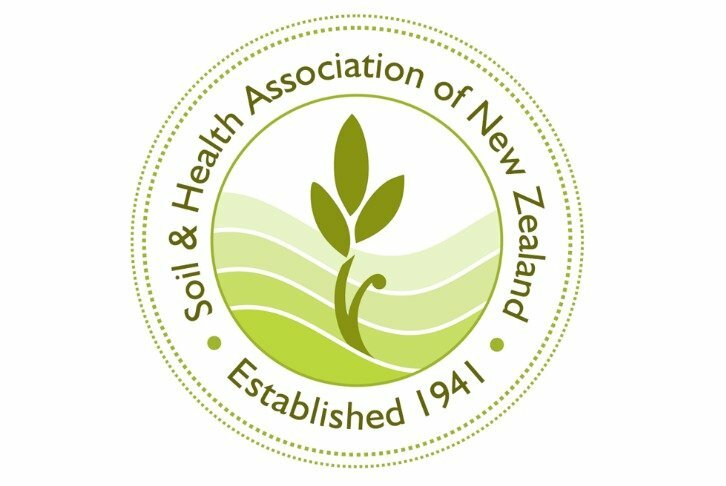 High nitrate levels recently measured in the Tasman’s Waimea Plains signal yet another alarm bell for the health of our waterways, and the urgent need to reduce or eliminate the use of soluble nitrogen fertilisers, says the Soil & Health Association. “Fencing off waterways and riparian planting is all well and good, but it’s not enough on its own to reduce the nitrogen leaching through soils to groundwater. We need to stop the problem at its source, namely the soluble nitrogen fertilisers being used by many farmers. It’s the elephant in the room,” says Marion Thomson, chair of the Soil & Health Association. “The introduction of a resource consent for fertiliser use is a step in the right direction, but what is ultimately required is a transition to more sustainable methods of farming and cropping that do not rely on soluble nitrogen fertiliser applications,” says Thomson. The soil is not a lifeless medium to pour nutrients into, according to Soil & Health. 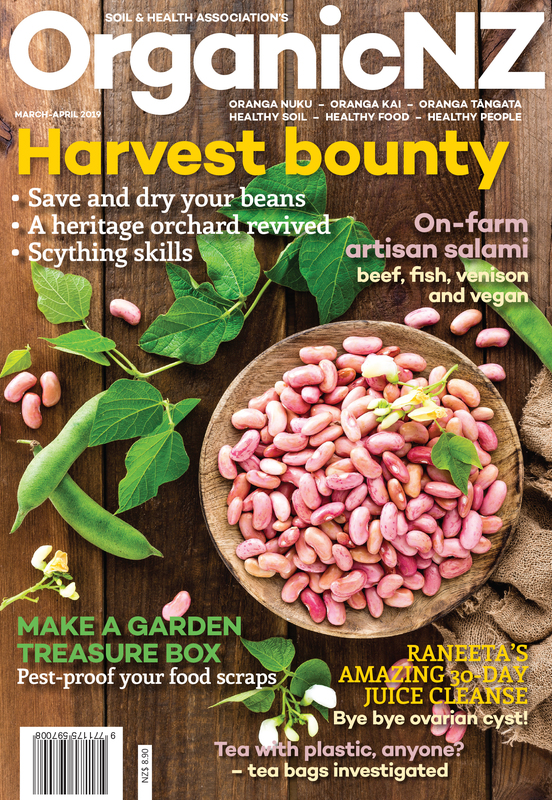 Organic farming encourages healthy living soils teeming with a biodiversity of species that all play their part in the ecosystem and the food chain, helping to make nutrients available to plants and animals. Demand for organic food is growing exponentially as consumers seek out produce that is residue-free, tasty, nutritious and better for the environment and waterways.